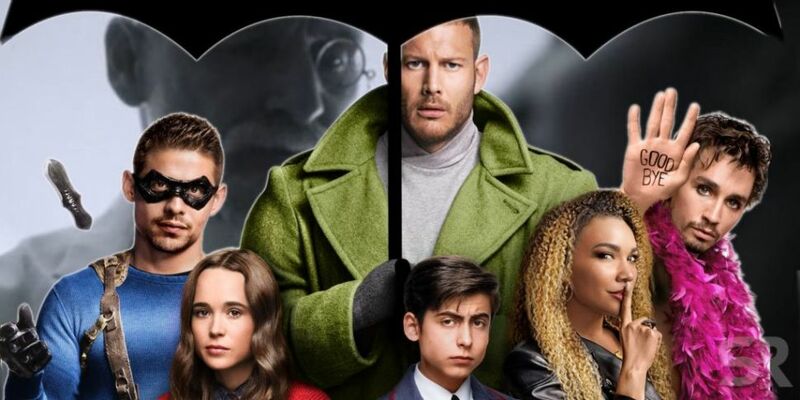 Netflix has renewed The Umbrella Academy for a second season. The cast set to reprise their roles include Ellen Page, Tom Hopper, Robert Sheehan and David Castañeda. Emmy Raver-Lampman, Aidan Gallagher, and Justin Min will also be back for season two. Additional casting news will be announced at a later date. Steve Blackman (Fargo, Altered Carbon) will return as Showrunner and Executive Producer. Season two will consist of 10 one-hour episodes. Production will begin this summer in Toronto, Canada. Season one of The Umbrella Academy is streaming on Netflix now. Check out what's new to Netflix this month here.